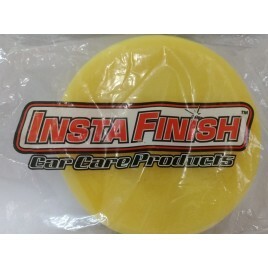 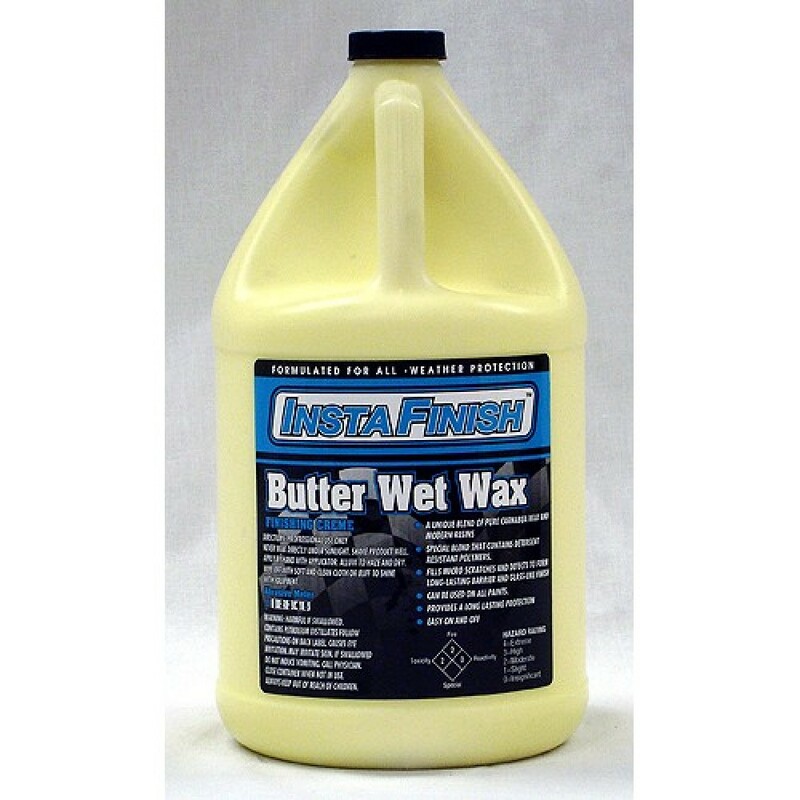 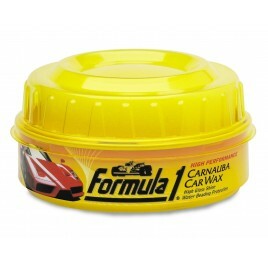 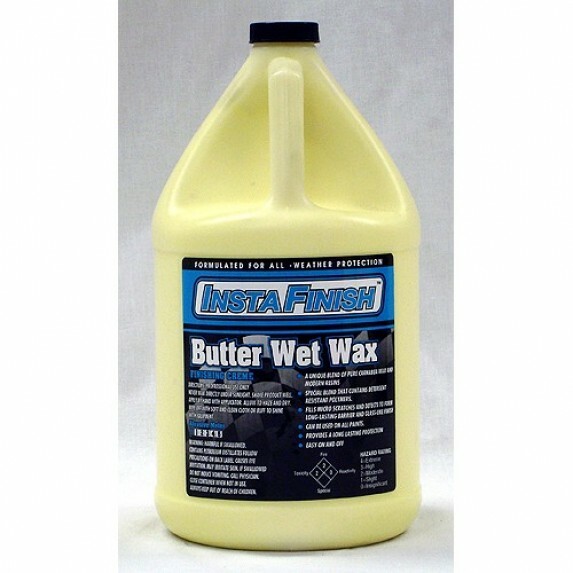 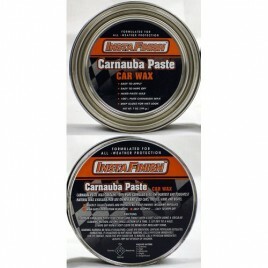 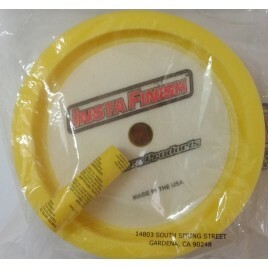 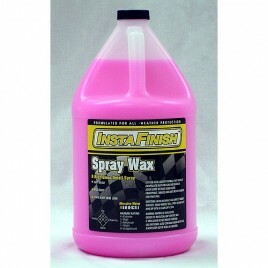 A soft, yellow, banana-scented creme wax that contains highly specialized polymers. 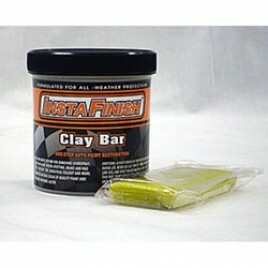 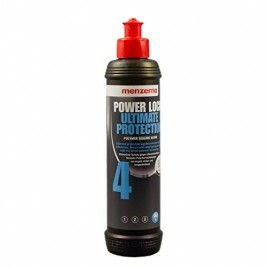 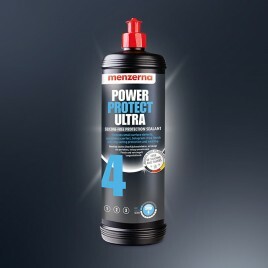 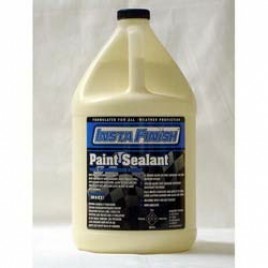 It produces a deep "wet look" gloss and provides excellent protection. A thick creme which contains a unique blend of silicone for a long lasting shine. 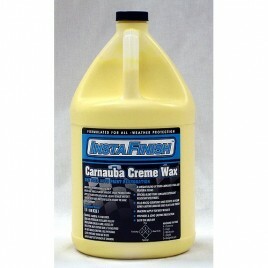 Easy-to-apply creme formulation that saves time and effort.